In some parts of SC, bats can be a common sight. These flying mammals play an important role in keeping populations of mosquitoes and other harmful nocturnal insect species low by feeding on them. However, bats that get inside homes and businesses can end up causing problems. 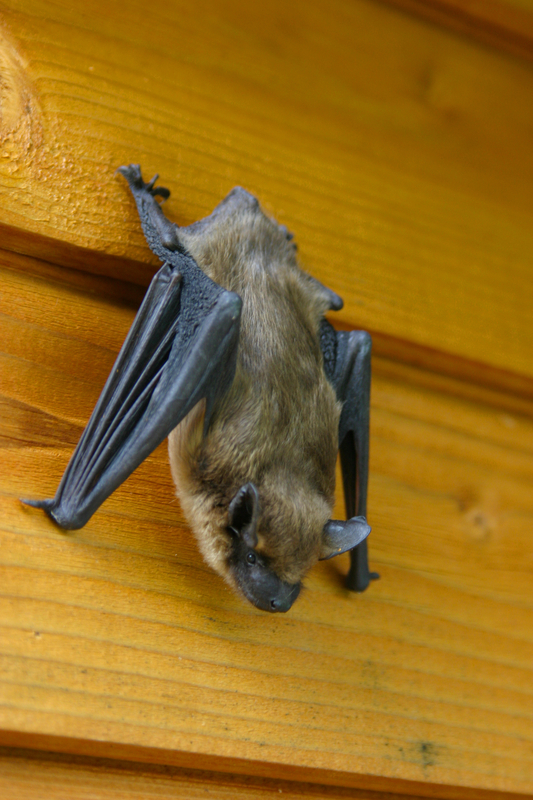 Learn more about some of the bat species that you might need SC pest control services for. These large bats have wingspans that measure between 12 and 16 inches. They have brownish or copper-colored fur and small, black-tipped ears. Big brown bats thrive in many habitats and live to be up to 20 years old in the wild. Their diet mainly includes beetles, although they’ll also feed on flying insects, such as moths and wasps. These bats are a common species that SC pest control professionals deal with. Little brown bats have a wingspan that measures between 8 and 10 inches long. They have small ears and glossy fur that ranges from dark brown to reddish or golden brown and olive brown. Little brown bats typically live up to 7 years in the wild and are mainly found in forested areas close to water. These bats mainly feed on aquatic insects, such as midges and mayflies. This is another bat species that SC pest control professionals often handle. Brazilian free-tailed bats have an average wingspan of 11 inches. These bats have long tails, brown fur and big ears, as well as short snouts. They have an average lifespan of 8 years in the wild and have to watch for several predators, including hawks, owls, raccoons and snakes. Brazilian free-tailed bats have a diet that includes many insects, such as moths, flying ants, wasps and beetles. Eastern red bats are tree bats that have a wingspan of up to 13 inches. These bats spend time in trees as opposed to caves and other sheltered areas as other bat species do. Eastern red bats have small ears and reddish or golden brown fur with white patches of fur on their shoulders. These bats prefer to live alone rather than living in groups or colonies. They mainly eat beetles, moths, ants and other insects. Eastern small-footed bats are a smaller species that have a wingspan that measures up to 10 inches. These bats have brownish fur on their body and black fur on their face and ears, as well as brownish-black wings. They live to be between 6 and 12 years old in the wild and typically hide from predators in crevices. They mainly feed on nocturnal insects, such as mosquitoes, moths and beetles. Evening bats are a species that prefers living in forests, wetlands and other more open habitats instead of caves. These bats have a wingspan that ranges from 10 to 11 inches. They have dark brown fur, black ears and a hairless snout. Evening bats have an average lifespan of just 2 years in the wild. They are social bats that live in colonies and come out in the evening to feed on moths, beetles and other insects. Hoary bats live in forest habitats rather than caves. These bats have an average wingspan of 15 inches and are covered in a thick coat of dark brown, white-tipped fur. Hoary bats are solitary and only gather during mating season or when they migrate. They live to be up to 7 years old in the wild and have a diet that mainly includes moths, beetles, flies, termites and smaller wasps.If bats are being a nuisance inside your home, please contact Island Pest Control. Our SC pest control services include the safe removal of bats from residential and commercial properties. Our technicians are trained to locate and carefully get these critters out of buildings.